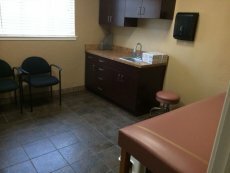 Visit our urgent care clinic in Phoenix, AZ that serves the local communities of Encanto Village, Estrella Village, Alhambra, Camelback East Village, Central City, and Central Phoenix. 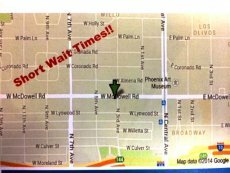 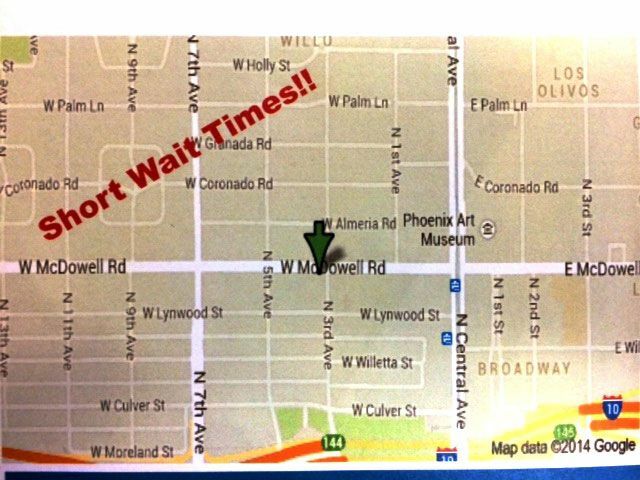 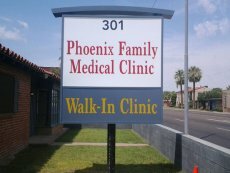 Our friendly, compassionate and board-certified family doctors provide all types of family medical services at our location near Third Ave and McDowell Road in Phoenix, AZ. Walk-in or schedule an appointment for our children’s services including cold and flu care, immunizations and vaccinations, or sports physicals. 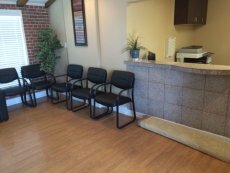 We also provide a wide variety of women’s health and men’s health services at this and our four other Valley-wide locations. 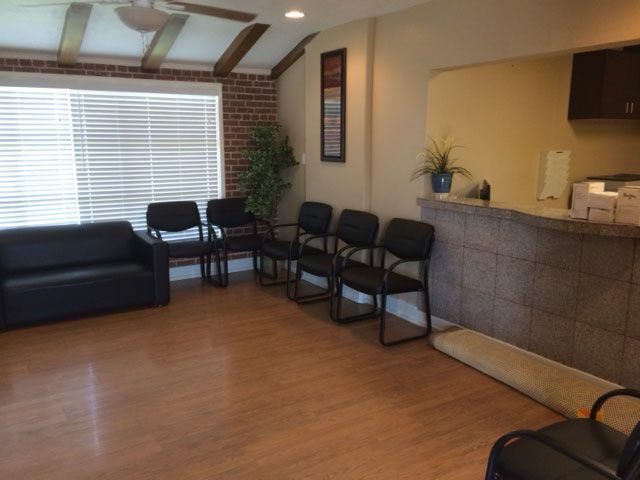 Dr. James H. Evans, MD is the Medical Director of our family clinic in Phoenix. Dr. Evans is double board certified in Internal Medicine and Quality Control. 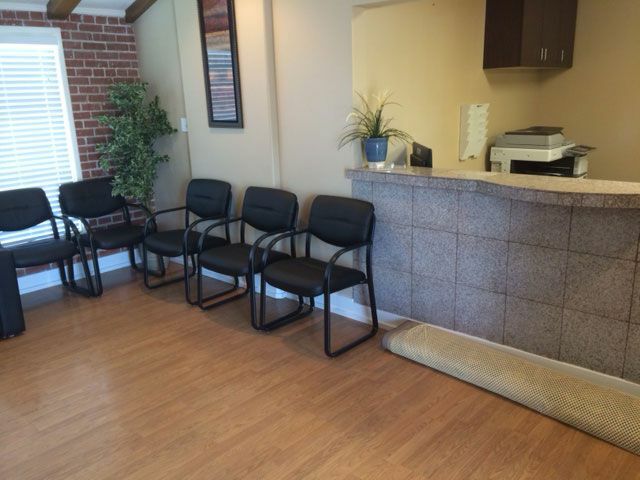 He is a caring family physician that you and your family will develop a relationship with. 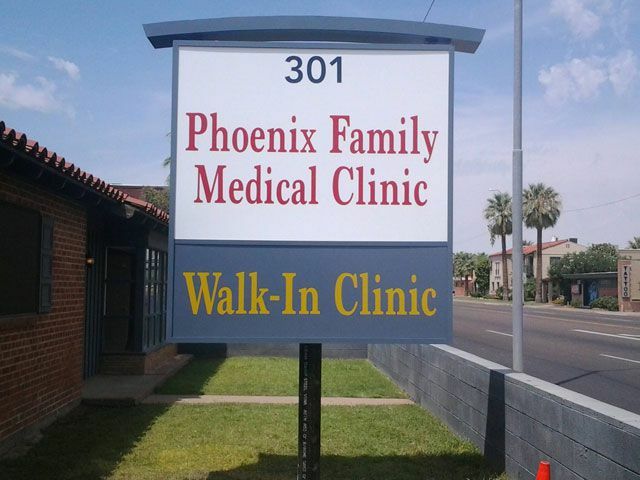 Stay up to date with our health news and tips, and we look forwarding to seeing you and your family at Phoenix Family Medical Clinic – McDowell Location!